Isn't this a great cover! 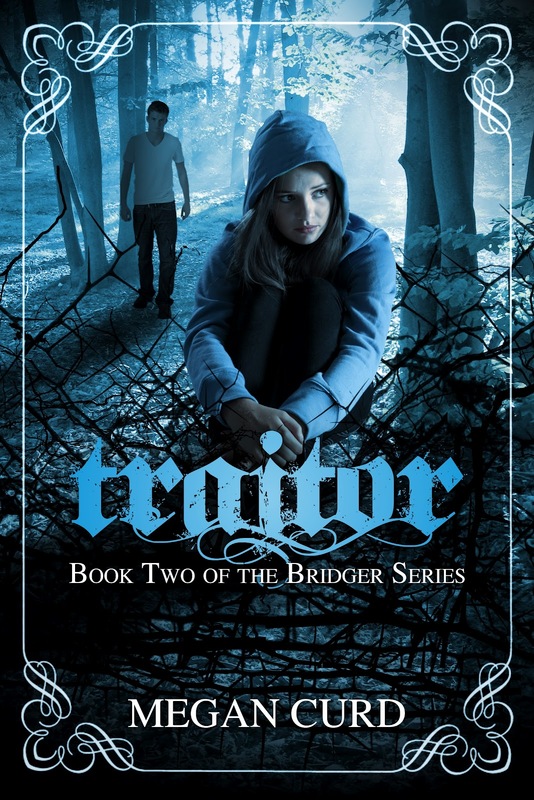 The Cover Art is by Mooney Designs. I love how they incorporated nature into the art and the light coming through the trees. Very atmospheric and mysterious. Go ahead, add this book to your Goodreads list and pre-order it from Amazon. They say ignorance is bliss, but not when you're on a centuries old hit list...and there's atraitor in your midst. 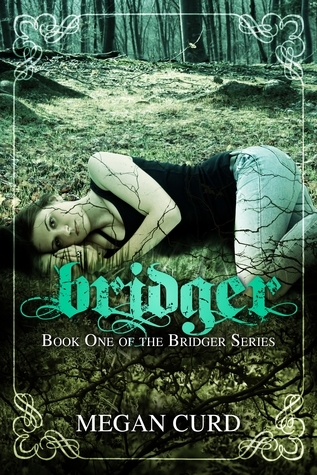 And, in case you haven't read the first book in the series, here is Bridger. 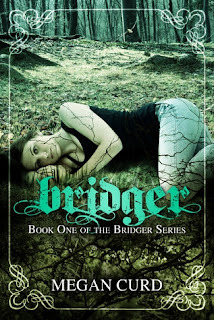 Add Bridger to your Goodreads list.